Presbyterians affirm that God comes to us with grace and love in the person of Jesus Christ, who lived, died, and rose for us so that we might have eternal and abundant life in him. As Christ’s disciples, called to ministry in his name, we seek to continue his mission of teaching the gospel, feeding the hungry, healing the broken, and welcoming strangers. God sends the Holy Spirit to dwell within us, giving us the energy, intelligence, imagination, and love to be Christ’s faithful disciples in the world. In the Presbyterian Church (U.S.A.), women are ordained as elders and ministers. 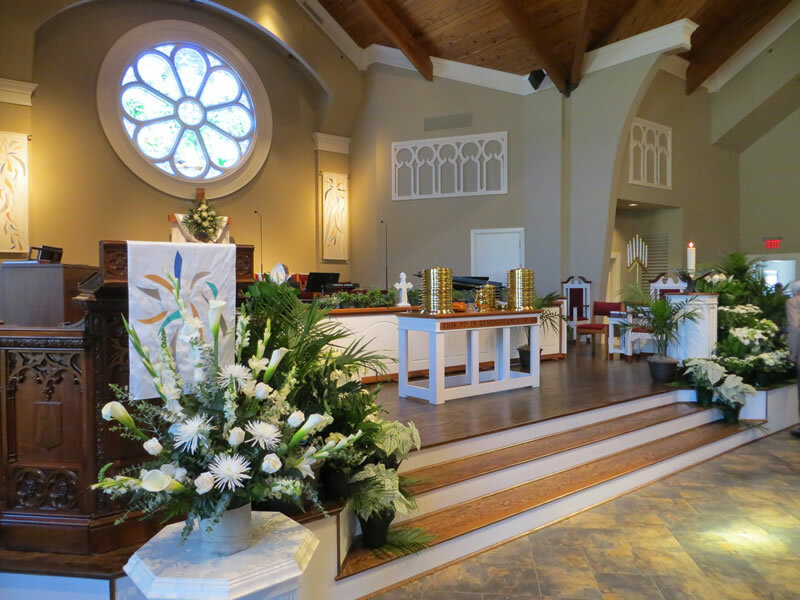 Alpharetta Presbyterian Church is part of the Greater Atlanta Presbytery, a governing body of local churches. The General Assembly oversees the entire denomination. 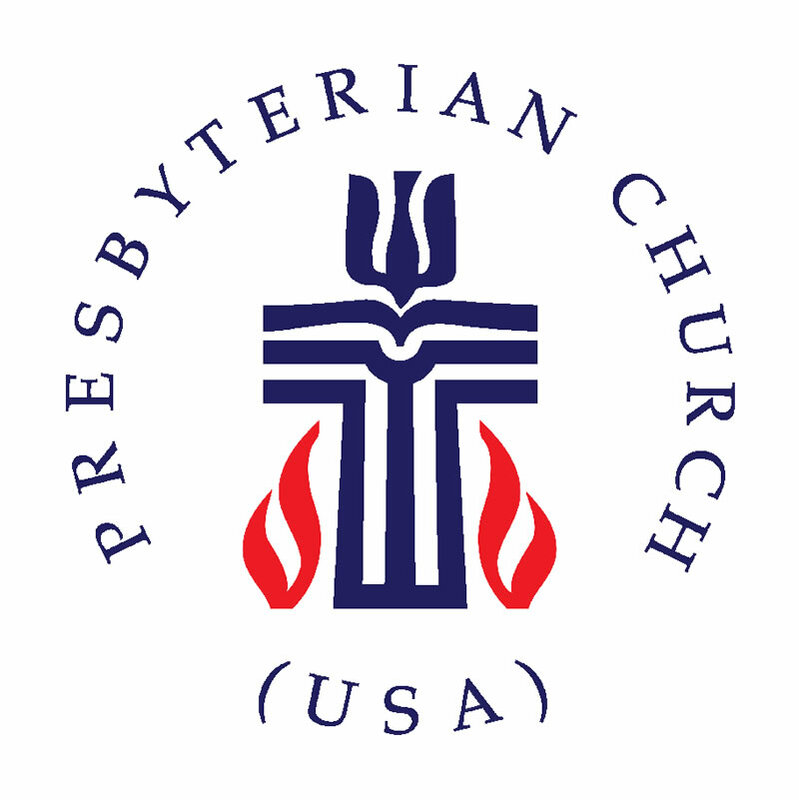 The Presbyterian Church (U.S.A.) has two sacraments: Baptism and the Lord’s Supper (Communion). All are welcome to receive the sacraments. Baptism is God’s gift of grace and also God’s summons to respond to that grace. Baptism usually occurs during infancy, witnessing to the truth that God’s love claims people before they are able to respond in faith. 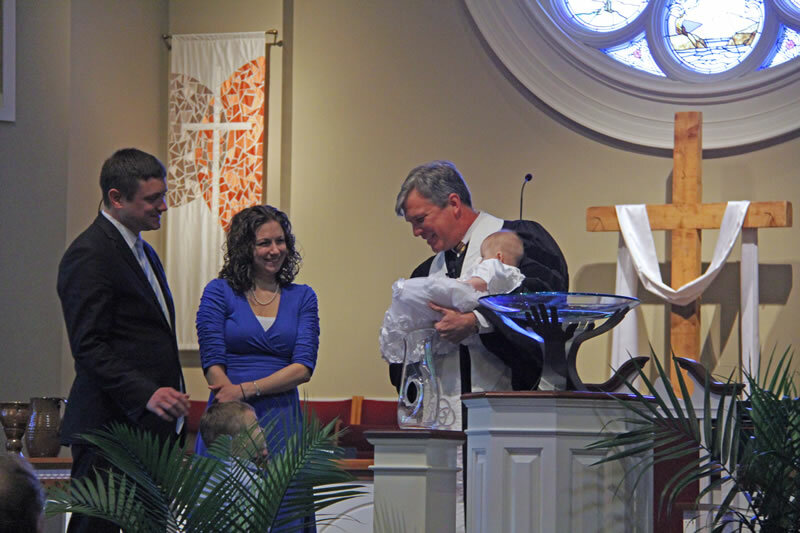 Baptism may also be administered later in life to those who profess their faith. 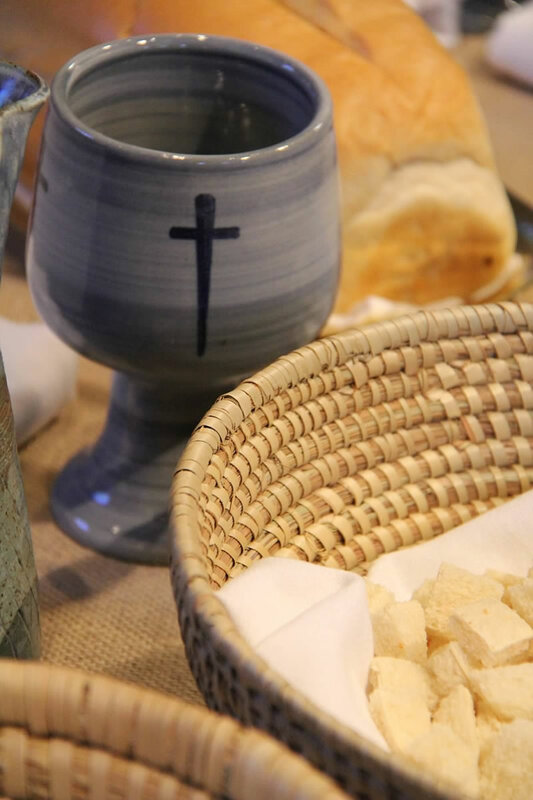 The Presbyterian Church (U.S.A.) believes that persons of other denominations are part of one body of Christian believers; therefore, it recognizes and accepts baptisms by other Christian churches and allows all to take part in the Lord’s Supper.